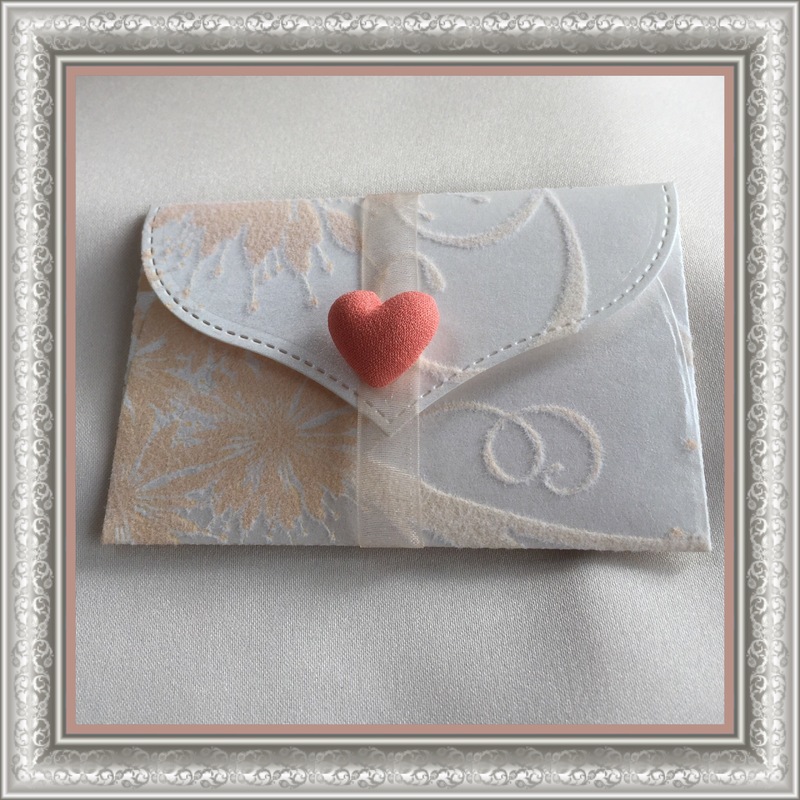 There are so many uses for these keepsake envelopes that it’s no wonder they are my best seller. With over 100 designs to choose from, they make a quick and easy way to gift money or a pre-paid gift card – or simply say ‘thank you’. Great ways to use these envelopes (and blank insert). 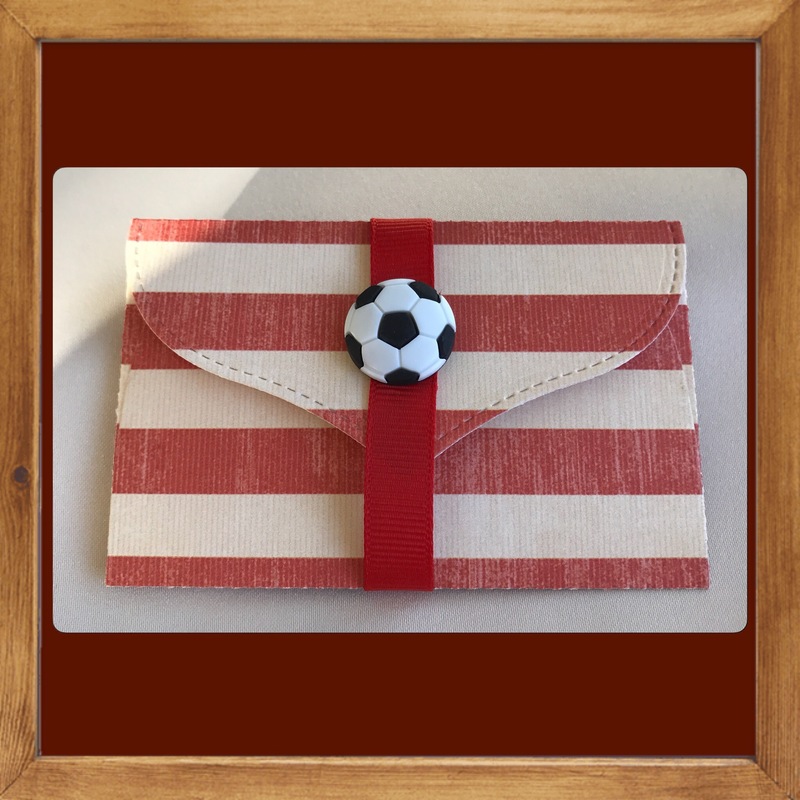 There are four great reasons to buy these hand crafted gift cards holders / money holders. I have over 100 unique designs for you to choose from plus many prints not in my shop (just ask if you want a different theme). Come and take a look – prices from £2.20 to £3.80. They turn a gift card or voucher that is a standard design every one will have, into a personalised surprise keepsake gift. No one will guess an iTunes gift card is tucked away inside an envelope with their favourite giraffe print and hand woven button fastener. Afterwards, they will have a lovely keepsake to use rather than a throw away piece of plastic they will never remember. If Christmas and other special occasions are about memories and thoughtfulness then a personalised present is the perfect gift. Whether it’s traditional winter prints, new baby prints, celebration floral or wedding patterns or sports designs, my selection of designer papers (heavy weight premium textured card form sustainable sources for many products) have something for everyone. I also have thousands of prints not in my Etsy shop – on pretty much every possible theme so do enquire so I can make a present that’s right for you. What else are people loving? As well as for presenting a store gift card or voucher in a more personalised way. What about presents which haven’t arrived or don’t have a physical voucher or card to give? More and more websites offer online vouchers – where you print off a code the recipient can redeem in an online store. Perhaps the most impersonal gift is a home printout stuffed inside a shop bought card! Not any longer. We provide a colour coordinated insert with every gift card holder for you to present the voucher code or write your own message e.g. 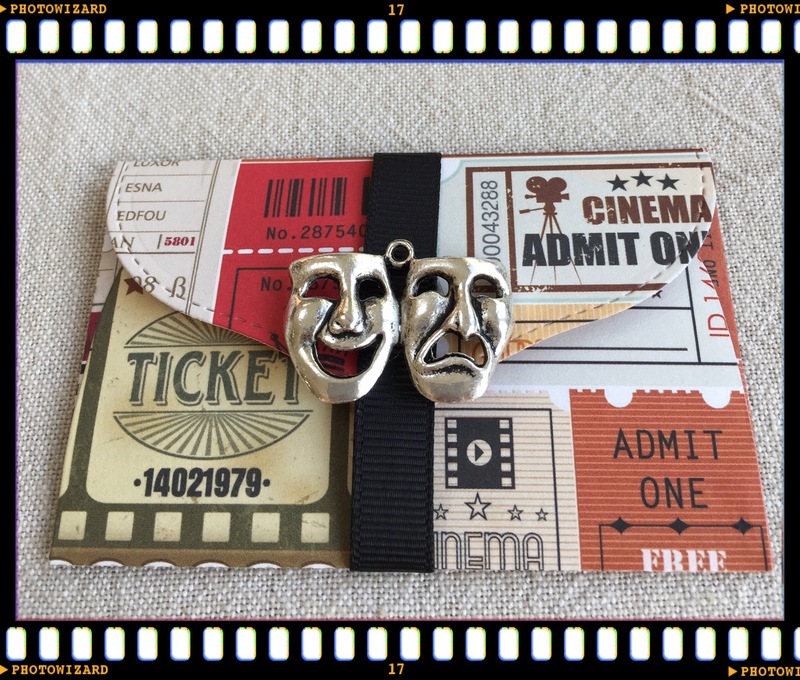 ‘ Tickets to see Phantom of the Opera to collect at the venue on ….’ . 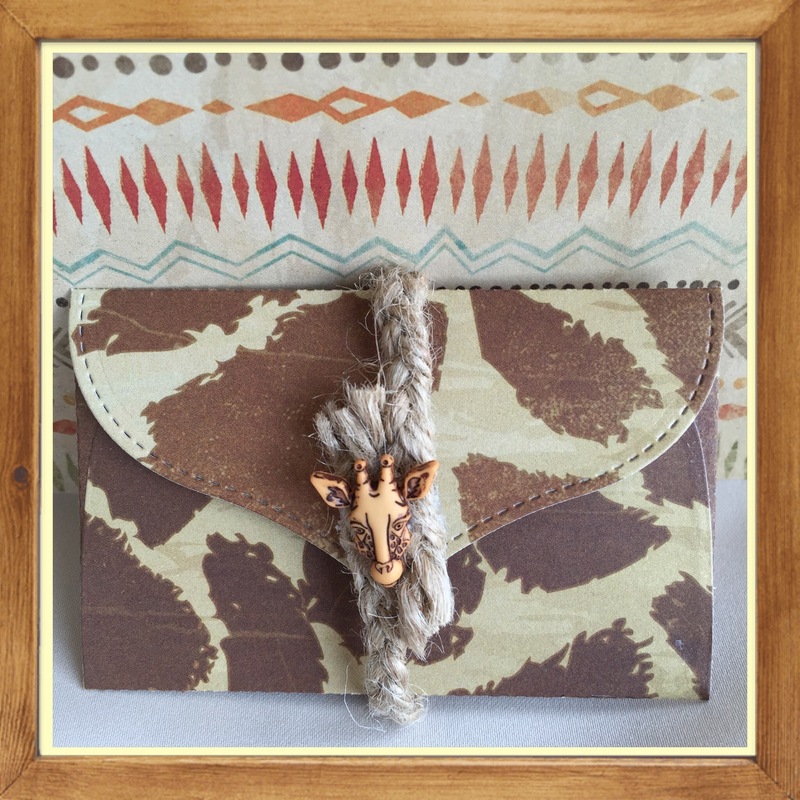 These are perfect for gifting coins and notes. A super quick and easy present. New parents might want to redeem a coupon for a night off baby sitting or a night off cooking …. there are so many possibilities. All profits to support adults living with Dystrophy in the U.K.